Get paid at least $600 per week for 15hrs teaching per week with FREE private accommodation. Bachelor's degree in any majors, IF you had no teaching experience, we will provide free 120 hours TESOL online training with China Institute and Teaching English Training in China, China Government Sponsored Program and many more benefits. Explore and start your new career in China. Submit your application today! 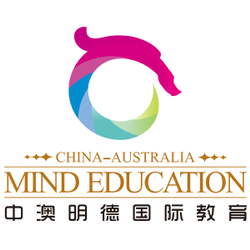 China­-Australia Mind Education Group is an international education company in Australia for education and cultural exchanges between international education providers. It headquartered in Brisbane, Australia, with offices in Beijing. Hi Pascal, Reach more people by sharing this job with your network. Get updates on latest Education & Training Jobs in Australia - Brisbane.